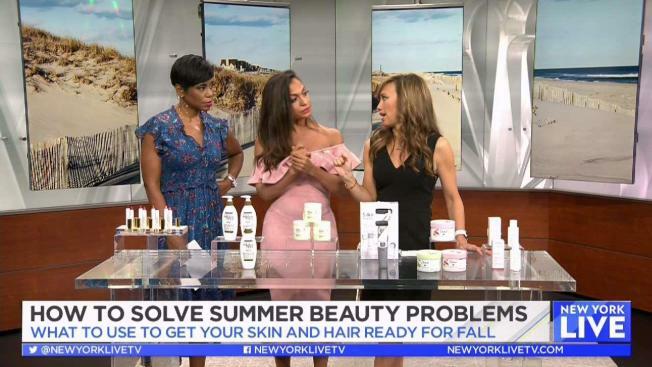 As we start to transition into fall, these six products might fix all of your summer face, skin and hair problems. Dry, crusty lips? Fix them with this lip oil for $26. Hair damaged by the sun? Get this $8.99 treatment. Issues with your feet? Try this multi-versatile tool for $49. Uneven tan? For $5.99 this body scrub might help. Sunscreen made you pale? Try this tinted SPF 50 for just $43. Hair damaged by the pool? This $16 wonder will come to your rescue.